Leave Miami behind, head to the Everglades in your air-conditioned bus, and start the day with your Everglades Airboat Adventure. 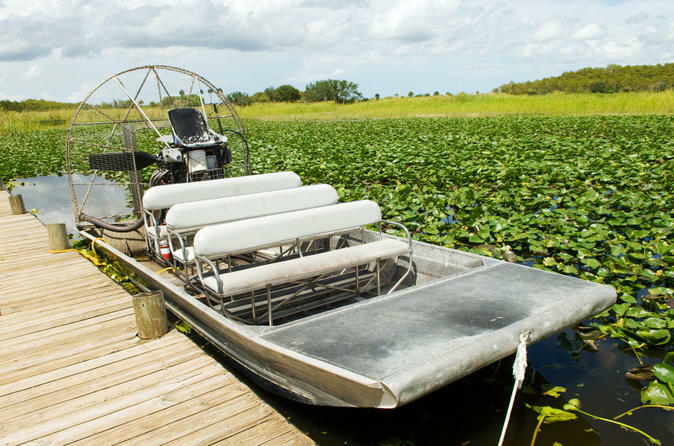 A trip to Miami is not complete without touring the Florida Everglades by airboat – it’s nature at its best. Your 30-minute airboat ride through the Everglade wilderness includes full narration from your airboat captain-guide. Special Offer - Book and save 11% compared to the local supplier's prices! - Book Now!